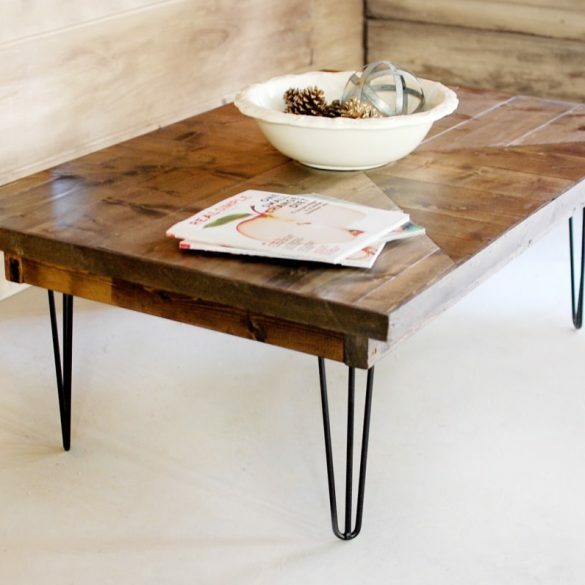 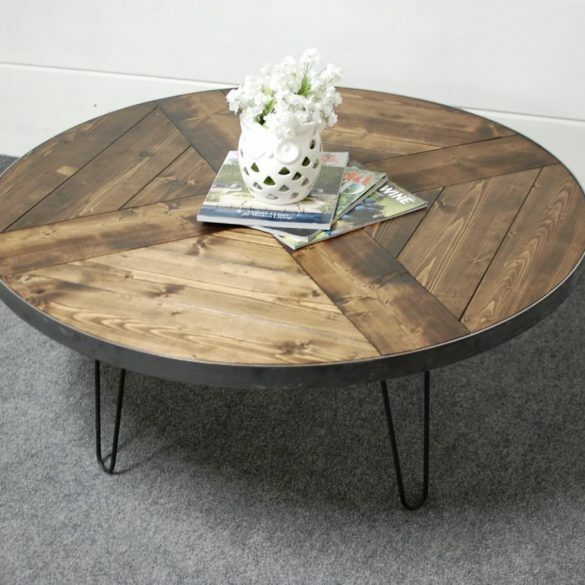 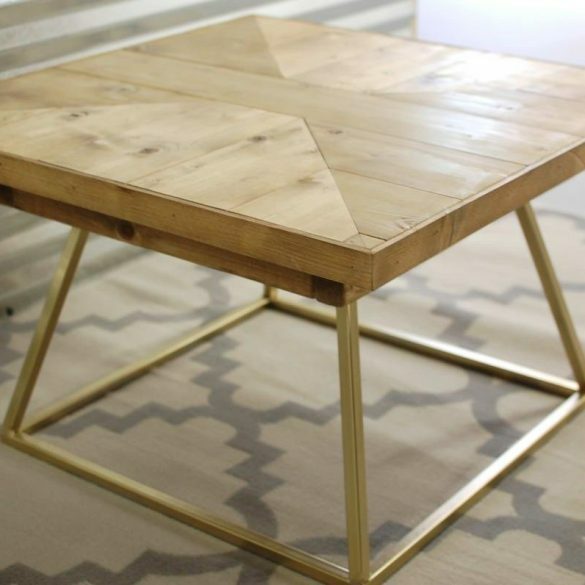 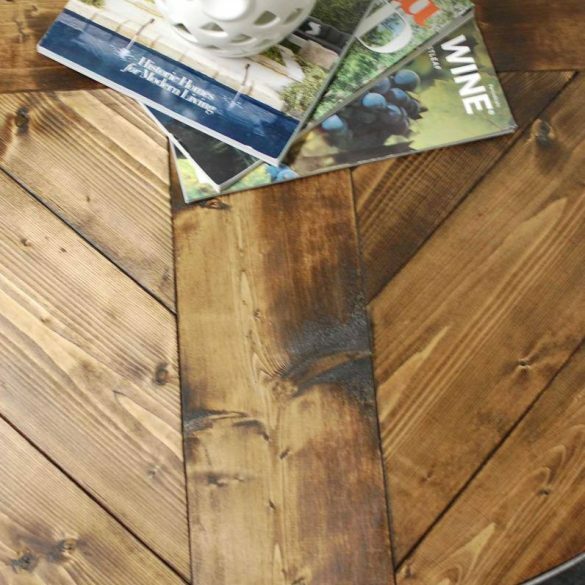 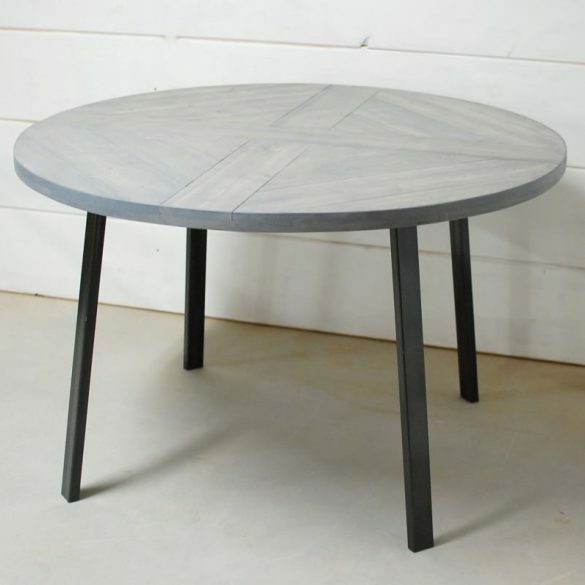 Classy wood and modern metals that make the Gemma Dining Table a perfect match made in heaven. 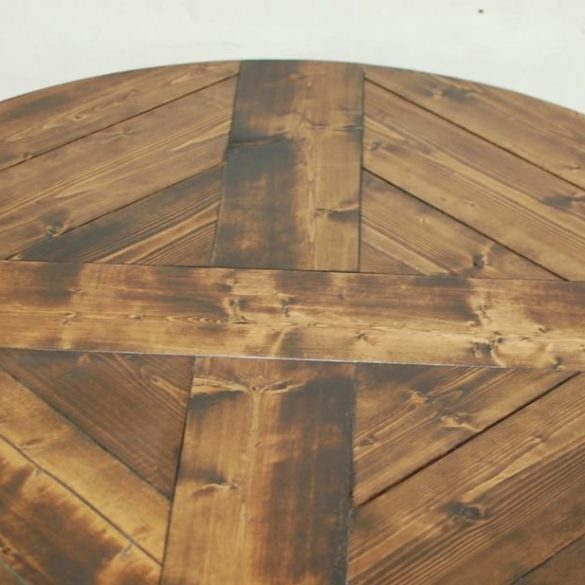 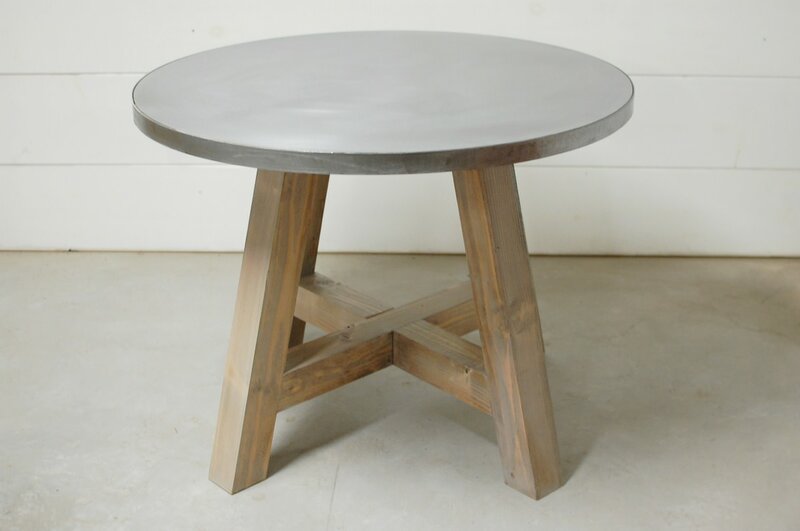 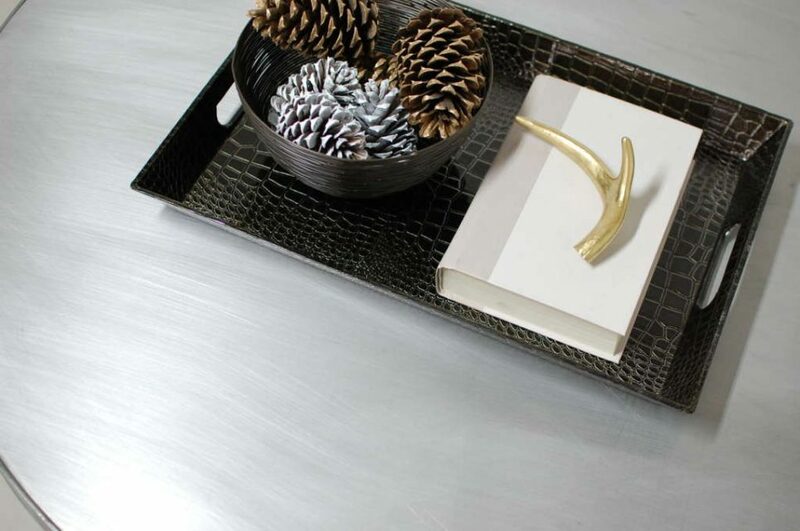 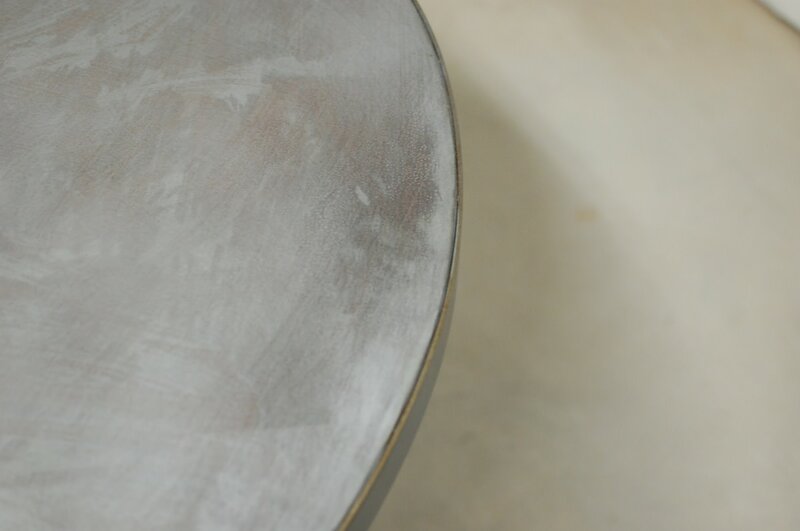 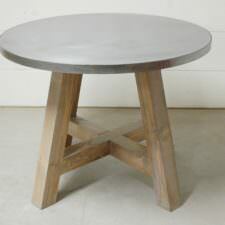 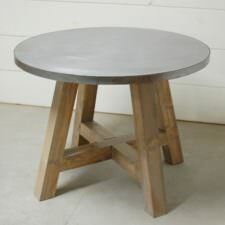 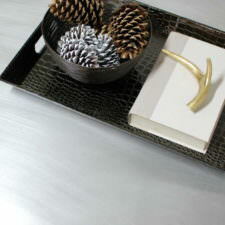 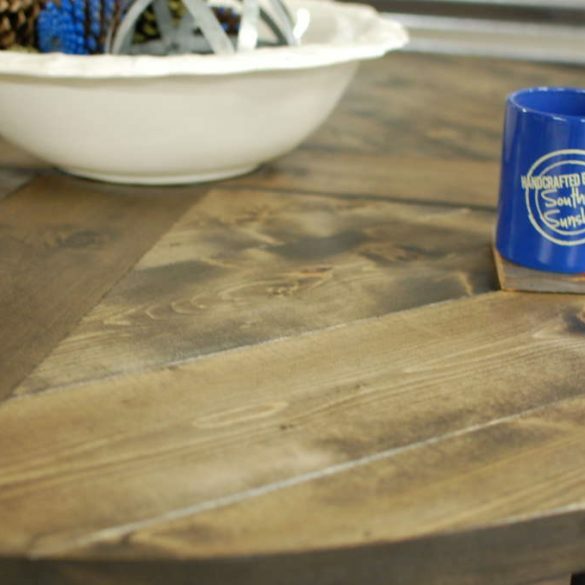 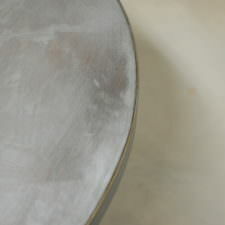 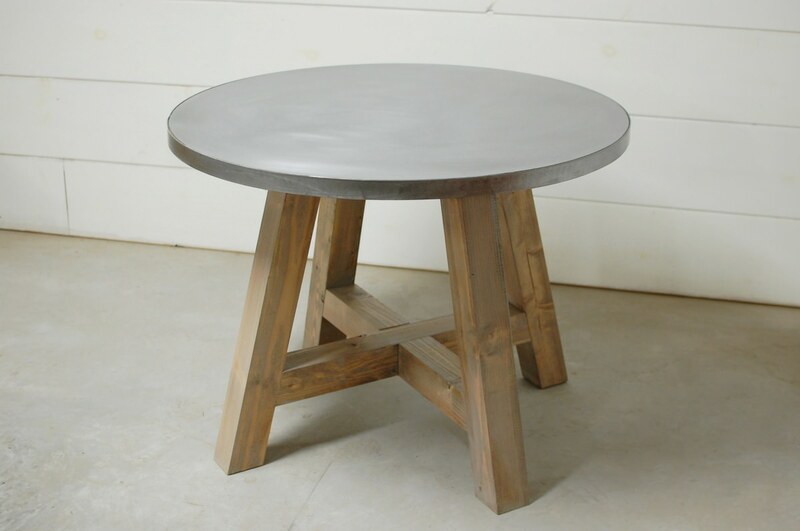 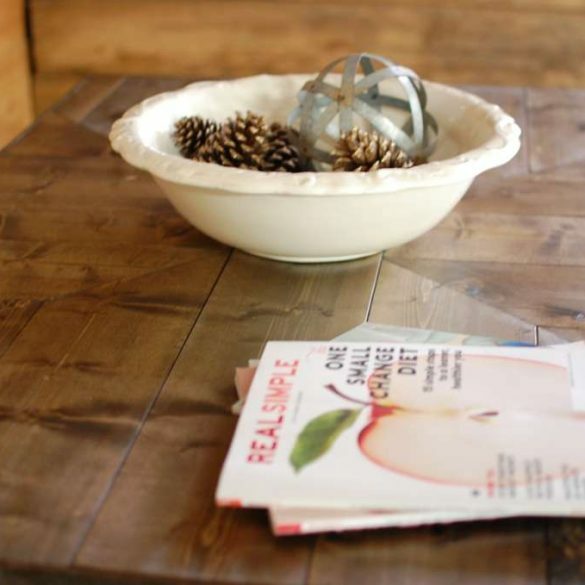 Our solid zinc tops are a great option for your dining room, restaurant or office space. 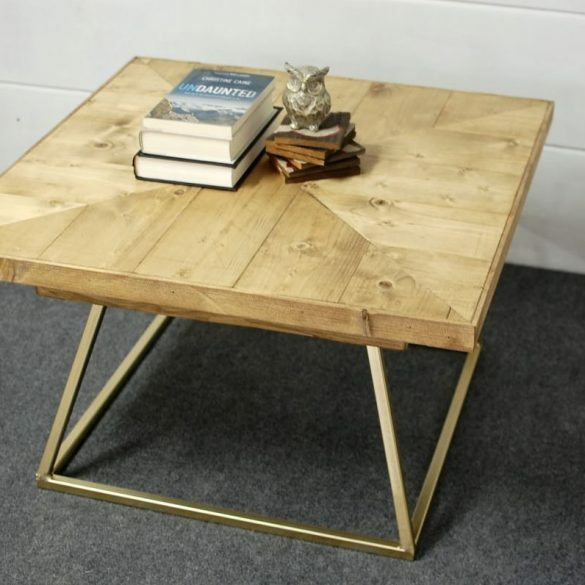 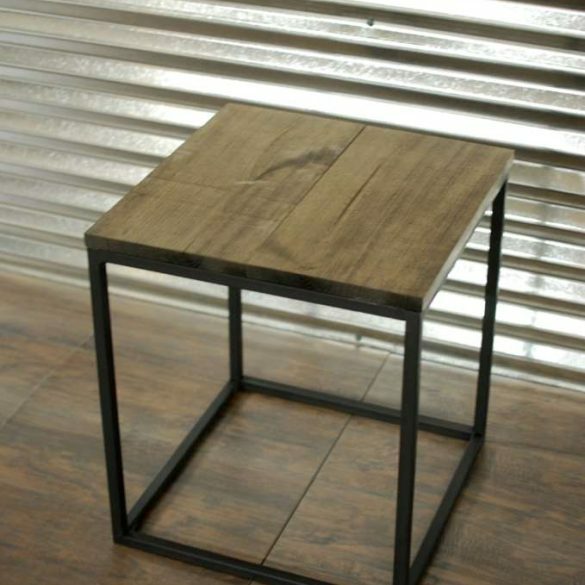 Base is made of natural solid wood. 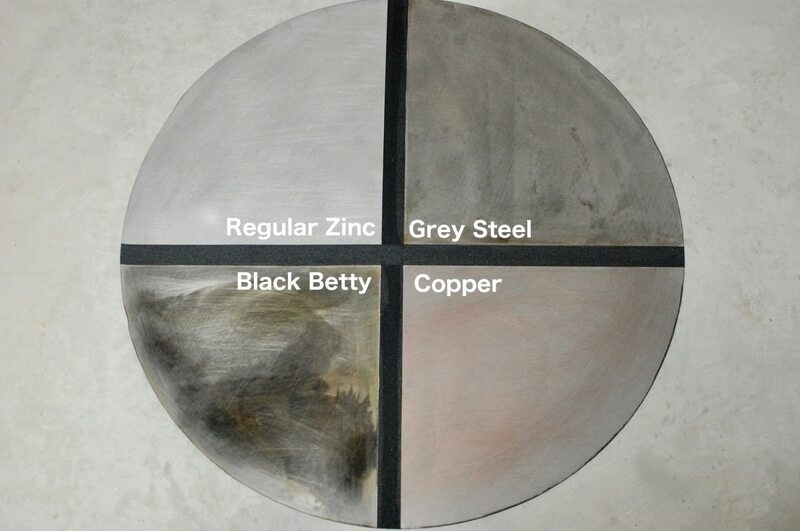 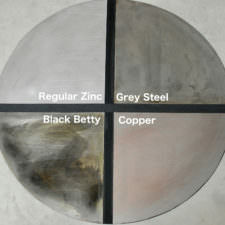 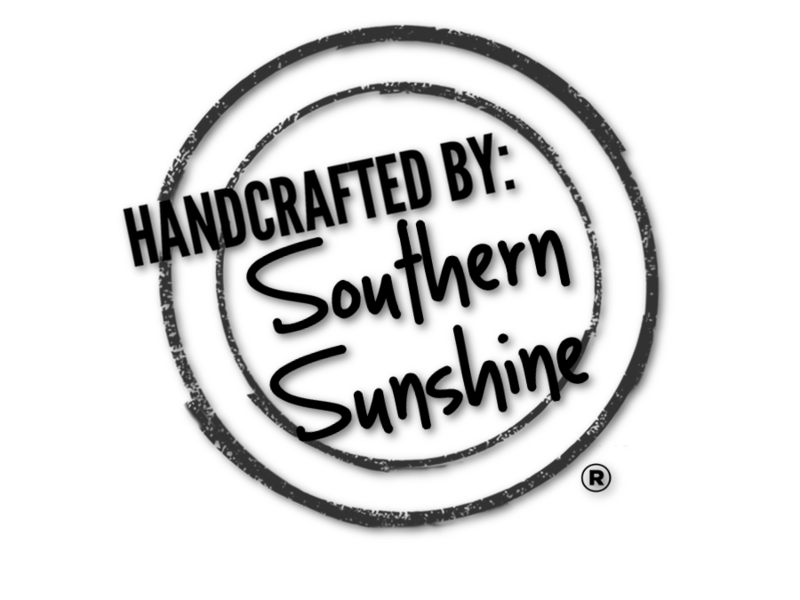 Zinc patina color options are an additional fee that’s reflected in the total price. 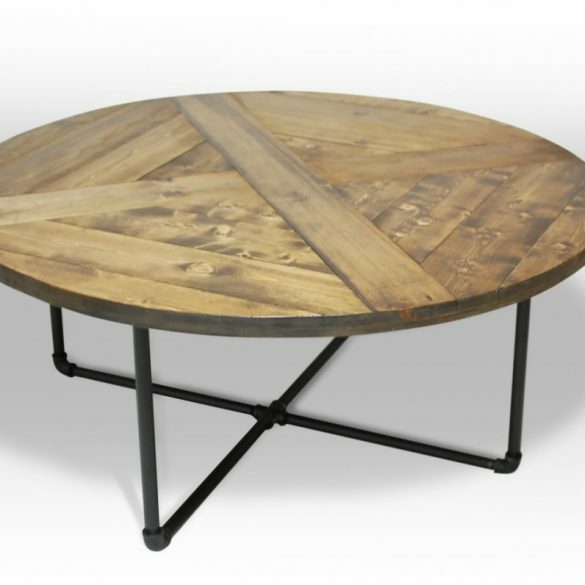 Classy wood and modern metals that make the Gemma Dining Table a perfect match made in heaven. 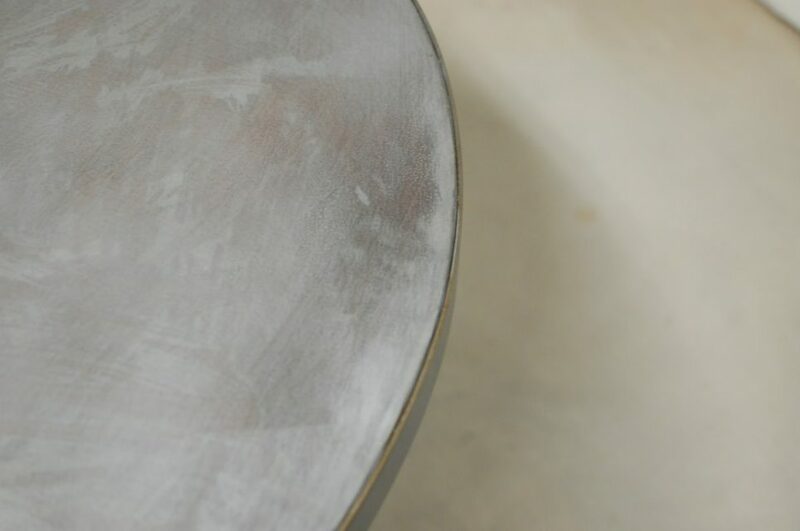 Our solid zinc tops are a great option for your dining room, restaurant or office space. 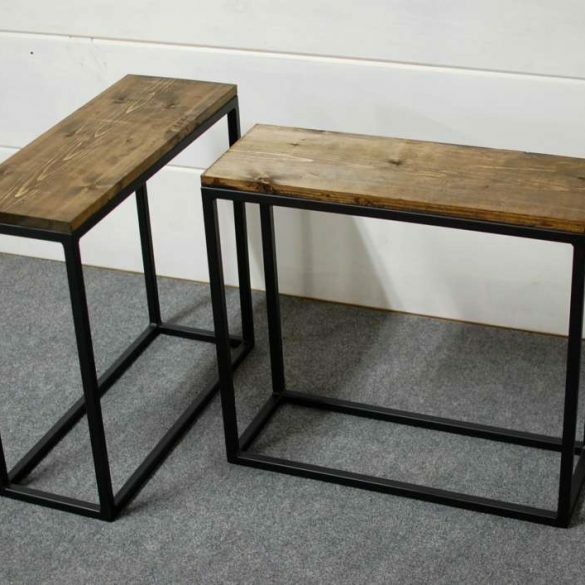 Base is made of natural solid wood.